Morgadío experimental farm was before the DO is created It is unique. Not forgetting our original identity, we innovate and improve ourselves every day with one goal: to make clear and lasting the result of a dignified work, to crown lived every moment as a moment of triumph. 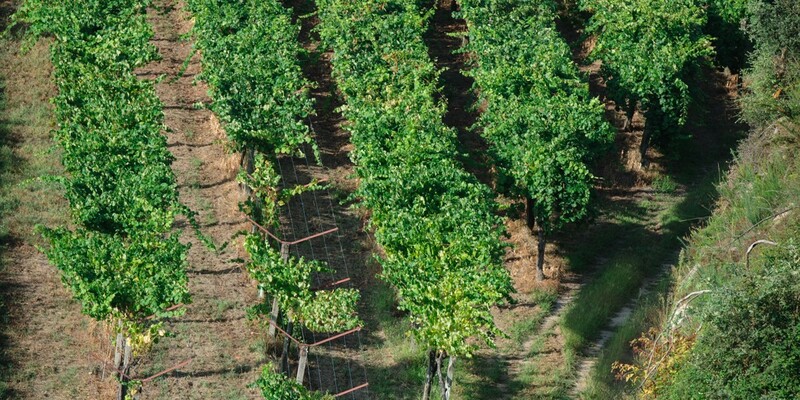 Small grape and bunch, moderately compacted once ripe, fine grape skin and rounded grapes. As variety, it is a grape of early ripening. 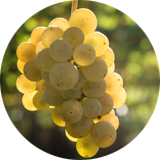 Albariño’s vinified grape is characterised by its pale yellow colour often accompanied by greenish iridescences. They are usually clean wines, which irradiate a stimulating and attractive brightness. Its nose has fruity aromas (white fruits, citrus fruits, apple and apricot), floral aromas (jasmine, white flowers), herbaceous aromas (fennel, fresh grass, dry hay), balsamic and seasoned aromas. Its mouth is compact and cheerful, featuring a balance between alcohol and acidity that makes it especially pleasant. It has a glyceride and tasty touch ending in a velvety, chewable and fresh feeling.